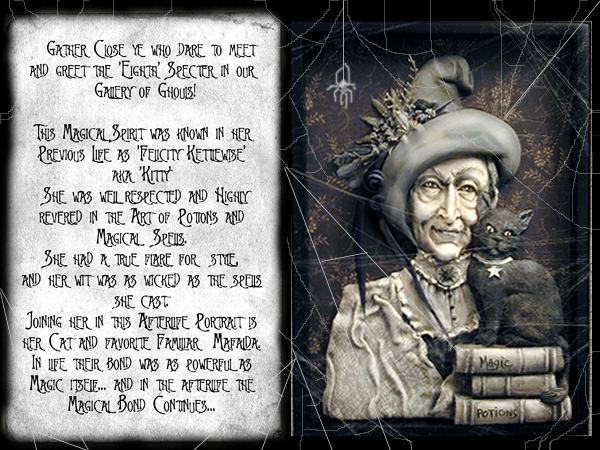 Creager Studios - "Ms. Witchie Poo"
One of a Kind Ghost Witch Shadow Box Art. Painted & shadowed. Art Papers & Wood.